This category can only be viewed by members. 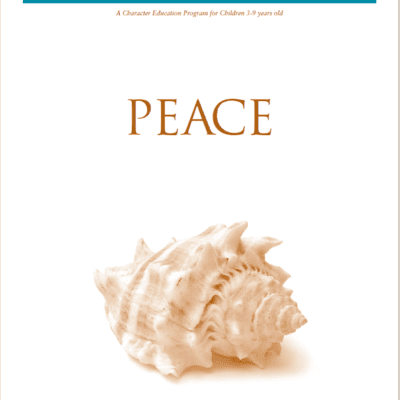 To view this category, sign up by purchasing Montessori Family Alliance Membership, FLASH SALE: Early Bird Special for 2019/20 Tomorrow's Child / Print & Digital / Schools Only SBO, Tomorrow's Child / Individual / Print & Digital (US only), Tomorrow's Child / Individual / Digital Only, Tomorrow's Child / Individual / Print & Digital (Outside US), IMC Individual Membership, IMC - Full School Membership, Montessori Foundation Tie-a Universal Symbol of Montessori or IMC School - Associate School Membership. Join Maria Eva Chaffin and Brynn Rangel for part 2 of this series on Addressing Challenging Behavior. 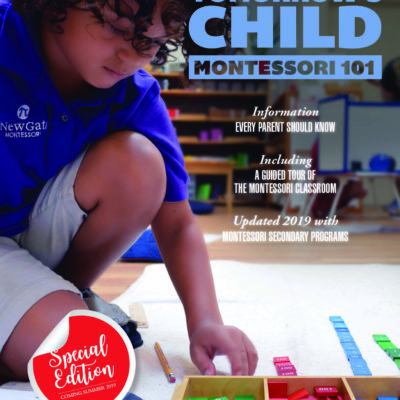 In this session, they give a summary for each of the three levels – Early Childhood, Elementary, and Adolescence including strategies, preparation, and observation. Can Montessori Classrooms Accommodate Children with Special Needs? In Part 1 of this series, Christine gave an overview of exceptionalities in children and the Montessori approach. 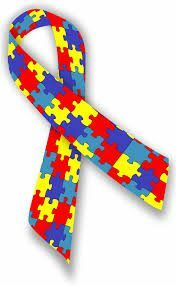 In Part 2, she describes characteristics of children who fall within the Autism Spectrum, their needs, information resources, and learning environments. What are the Special Needs? How do we accommodate for Special Needs? Does Montessori work for all children with Special Needs? Join Christine to get her expertise in Special Needs and Montessori.